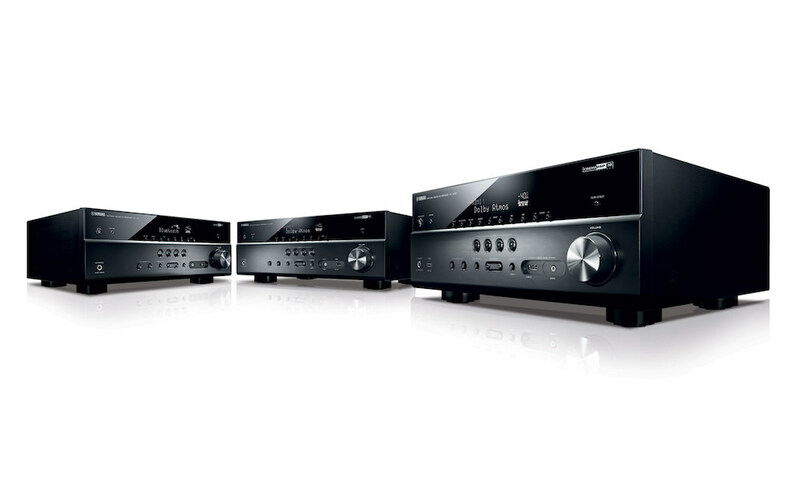 Harman Kardon announced two dynamic, feature-rich audio/video receivers with AirPlay wireless playback and multizone flexibility for movies, music, games and content delivered from the cloud. Easy-to-use on-screen menus make setup a snap, and the Harman Kardon EzSet/EQ automatically sets system parameters for the listening room. The free, downloadable HK remote control app controls the AVRs from Apple and Android smartphones or tablets. 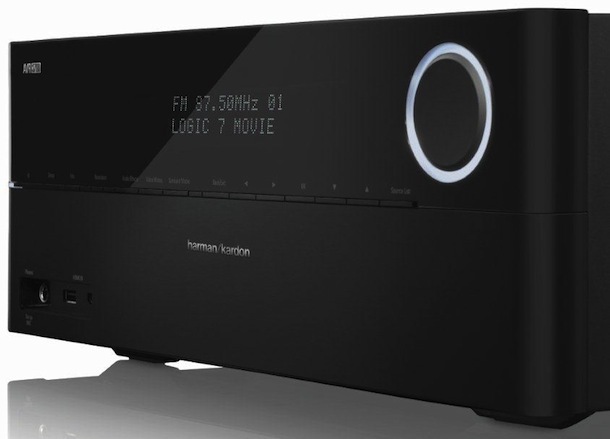 The Harman Kardon AVR 2700 (above) is a 7.1-channel network-connected audio/video receiver offering 100 watts per channel. 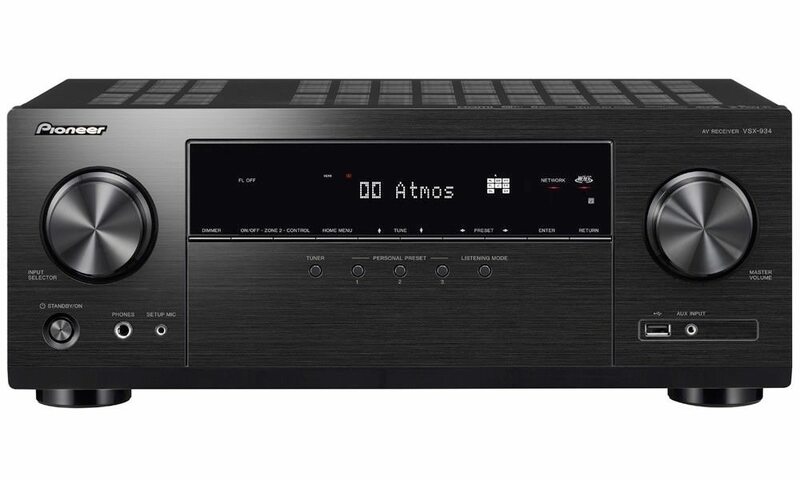 It features eight HDMI inputs – including one on the front panel – for high- definition content playback from Blu-rayTM or DVD discs, 3D TV and Blu-ray 3D playback, video games, MP3 files, CDs, HDTV and 4K video scaling for all inputs to assure compatibility for next-generation video displays. 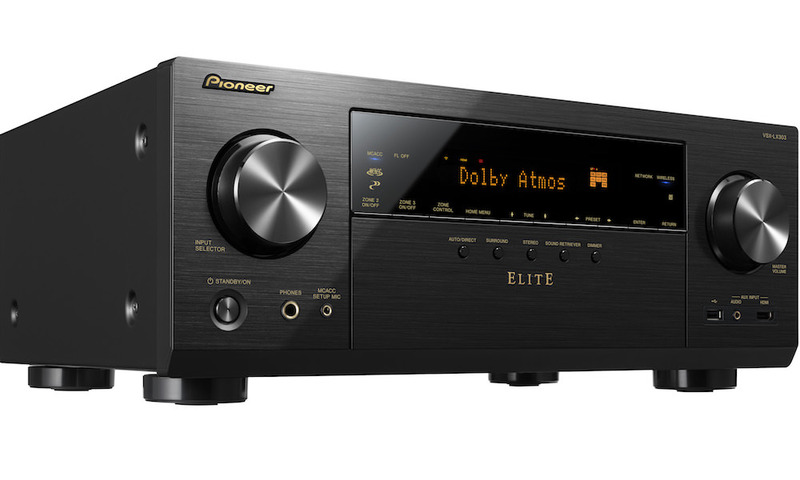 Wireless audio and video playback is achieved via AirPlay, vTuner and DLNA 1.5 Certified Ethernet connectivity. The Harman Kardon AVR 2700 provides Dolby TrueHD and DTS-HD Master AudioTM decoding for superior audio reproduction that delivers cinema sound as the filmmakers intended you to hear it. A front-panel USB port allows easy connection for any smartphone, tablet or content stored on a flash drive as well as with compatible Apple products. 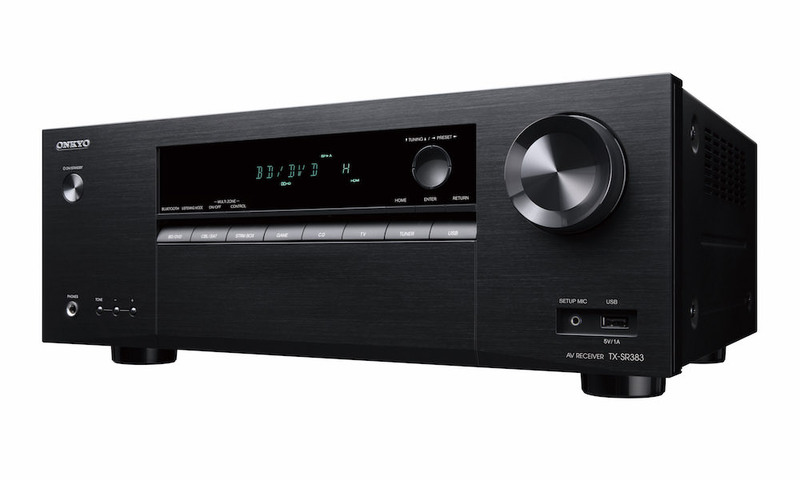 The Harman Kardon AVR 3700 is a 7.2-channel network-connected audio/video receiver offering 125 watts per channel. The 7.2-channel receiver allows for a second subwoofer to produce superior bass in large listening rooms. The multizone receiver includes a second remote control so users in the second room can make their own playback choices. The system includes an intuitive high-definition graphical menu for easy setup and navigation. 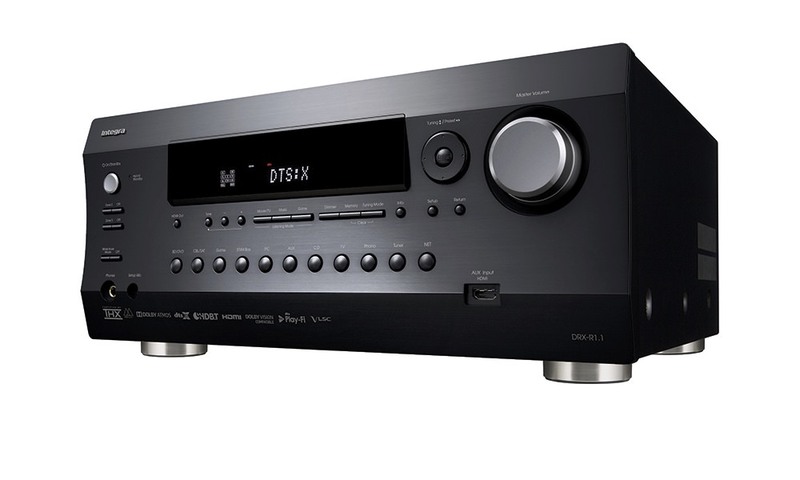 The Harman Kardon AVR 3700 includes eight HDMI inputs – including one on the front panel – for high-definition content playback from Blu-ray or DVD discs, 3D TV and Blu-ray 3D playback, video games, MP3 files, CDs, HDTV and 4K video scaling for all inputs to assure compatibility for next-generation video displays. Wireless audio and video playback is achieved via Wi-Fi, AirPlay, vTuner and DLNA 1.5 Certified Ethernet connectivity. The Harman Kardon AVR 3700 provides Dolby TrueHD and DTS-HD Master Audio decoding for superior audio reproduction that delivers cinema sound as the filmmakers intended you to hear it. A front-panel USB port allows easy connection for any smartphone, tablet or content stored on a flash drive as well as with compatible Apple products. The Harman Kardon AVR 2700 and AVR 3700 have multizone features so users can simultaneously play two different audio sources in two different zones and they were designed with a digital-power supply to make the units eco-friendly by significantly reducing weight and material consumption. The two Harman Kardon AVRs include multiple wireless features, including AirPlay playback from any Apple iOS device, vTuner Internet radio to connect with thousands of terrestrial and Web-based stations and podcasts from around the globe as well as DLNA 1.5 Certified connectivity to stream from compatible devices on a home network. 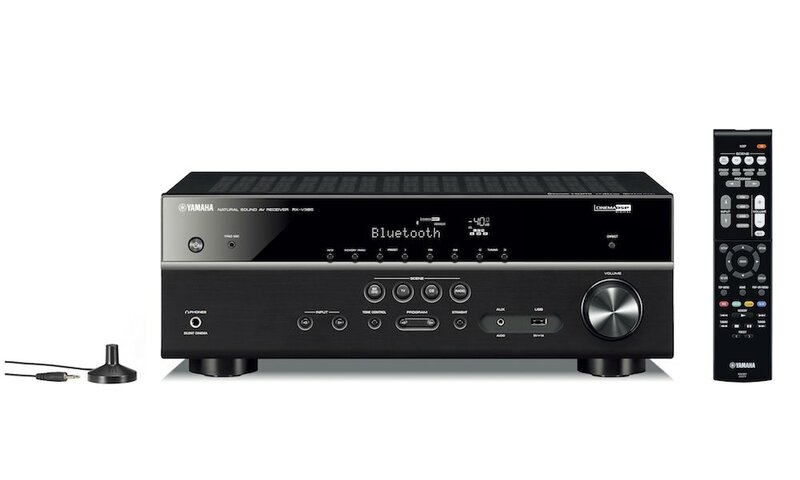 The Harman Kardon AVR 3700 also includes Wi-Fi connectivity. 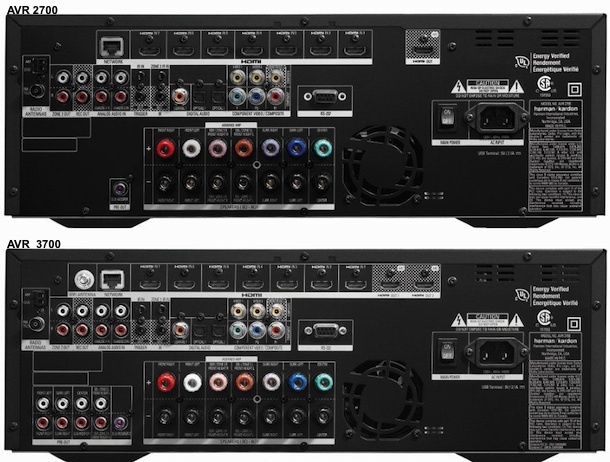 Multiple HDMI inputs – including those for 3D playback, CEC and Deep Color – as well as analog and digital jacks are included to connect with all home entertainment needs.